The British PIAT grenade launcher, a combination of a medieval crossbow and a modern HEAT grenade, became one of the more unusual examples in its class. Heavy and uncomfortable to use, the PIAT went through many fronts of the Second World War in the hands of Allied soldiers. However, its subsequent career was not long. The weapon did not survive competition from the simpler and more reliable RPG. The precision of the MKb 42(H) at ranges of 100, 300, and 500 meters is 1.5 times worse than that of the American M1 carbine. In automatic fire, the precision of the MKb 42 (H) is unsatisfactory (a burst doesn't fall inside a 1.5 x 1.5 meter target at 100 meters). The reliability of the automatic mechanism has not been determined. The design of the sample is complex, but the widespread use of stamped parts deserves attention. A while ago, I posted how German armour fared under fire in Soviet trials. Recently, I found information on a similar British test. This time it was a hatch from an Sd.Kfz.222 being fired upon, but the conclusions were largely the same: German armour is too brittle and has a tendency to flake and crack. The test plate broke into four large pieces under fire from the 15 mm Besa at a velocity matching a range of 1500 meters at an angle of 30 degrees. The quality of the armour was worse than British armour made to I.T.70 requirements. T-38 tank #4216 armed with a ShVAK gun converted at factory #105 on January 13th 1944 was presented for trials. The engine ran for 2 hours since the last medium repairs. 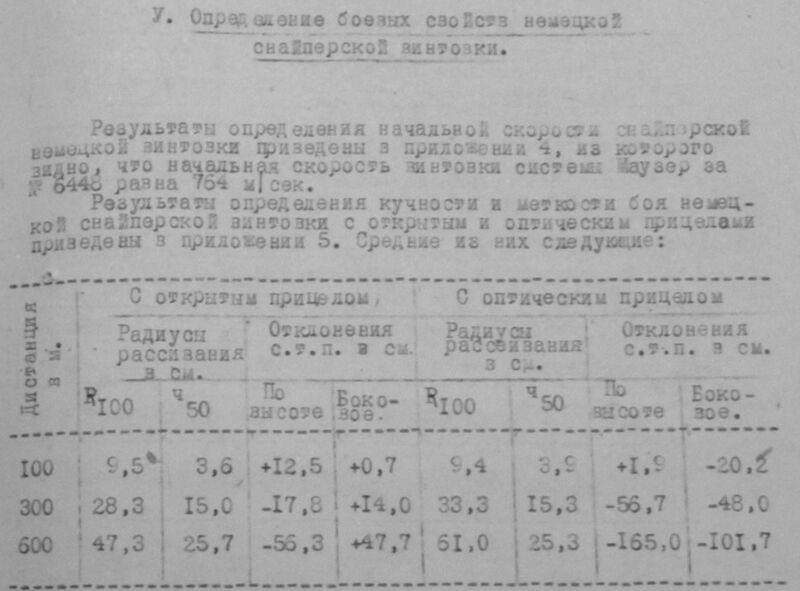 After arming it with the ShVAK gun, the tank's weight increased by 400 kg. The tank was tested at 100% of combat weight with a crew of 2 men. The route and trial conditions are described in the attached journal. 910 km were travelled during the trials (402 km on a highway, 508 km on a dirt road, off-road, and over obstacles). The engine worked for 48 hours and 40 minutes. The senior military representative of the GBTU at the Kirov Factory, Engineer-Lieutenant-Colonel Markin reported the following to me on August 31st over radio, 1943 (via comrade Davidenko). The German heavy Tiger tank left a mark on tank building worldwide. Even though propaganda and memoirs are largely to blame for its fame, the Tiger did really have nearly no competition on the battlefield among the tanks of the Allies. It's not surprising that the tank was thoroughly studied in the USSR, USA, and Great Britain. 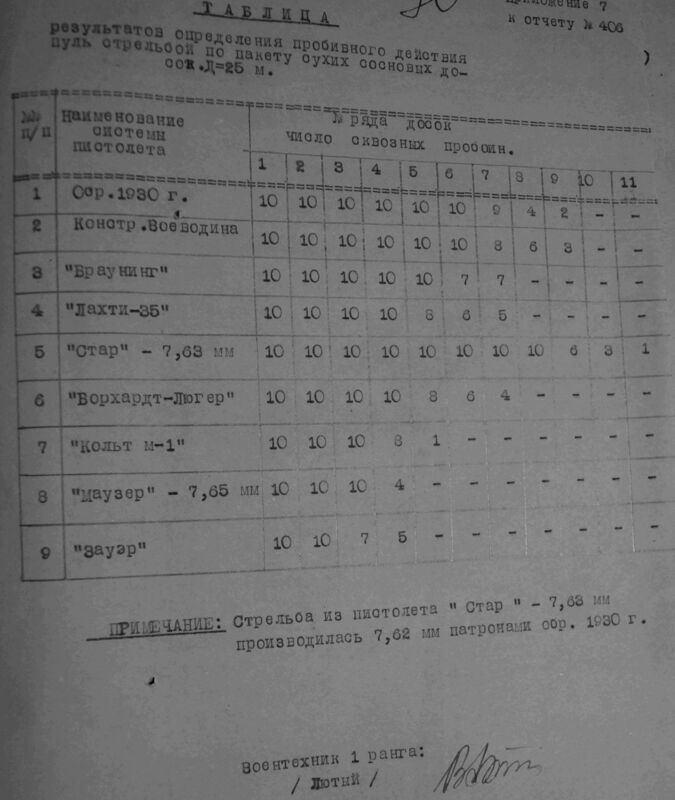 This article tells the story of how Tiger tanks were studied in the USSR and what conclusions were made, as well as the use of these tanks in the Red Army. Factory #37 in Sverdlovsk installed a 45 mm gun on the T-60 tank without widening the turret ring, but in a new turret. The positioning is the same as on the T-70. The loading conditions are the same as on the T-70. The weight of the vehicle increased by approximately 400 kg. Ground pressure increased by 0.03. Top speed dropped by 5-8 kph (used to be 45 kph, now 38-40 kph). Range not affected. Most effort at the factory was directed towards production and assembly of IS-3 components according to altered blueprints and continuation of factory trials of IS-1 and IS-2 tanks, bringing the total distance travelled to 2000 km. The British Churchill tank was the only one supplied to the USSR by the Western Allies en masse. The US had bad luck with heavy tanks. Work on the Heavy Tank M6 hit a dead end. Nevertheless, heavy tanks did arrive in the American army by the end of the war. These were Heavy Tanks T26E3, standardized as M26 Pershing. However, the T26E3 was rather arbitrarily classified as heavy. In practice, this was a medium tank. Only its mass made it a heavy, and even then, it returned to medium after the war. This article is dedicated to the trials of the T26E3 in the USSR, during which it was compared to heavy tanks. The results of determining the muzzle velocity of the German sniper rifle are included in attachment #4, where you can see that the muzzle velocity of the Mauser rifle #6448 is 764 m/s. The results of the precision and accuracy of the German sniper rifle with open and optical sights are included in attachment #5. Here are the average results. The German 1000 ton Ratte tank is a pretty well known device, and similar monstrosities described by well-meaning Soviet citizens volunteering their ideas. Turns out, the Western Allies were not immune from these flights of fancy. This suggestion was forwarded by a pretty high ranking official: than Sir Howard d'Egville. The description begins very promisingly: "...this vehicle, while not actually a tank, is of such capacity that it would be equal, in both offensive and defense power, to a considerable number of tanks." The armour is fairly reasonable at 5 inches (127 mm), but the armament is "of great striking power, including 4 inch naval guns". The vehicle would be transported in section, and if a section was knocked out, it would be removed and replaced. While not going into details on the design, d'Egville wanted a mockup built in Canada, and then the parts manufactured in several places, to preserve secrecy. On the issue of: production of armour and assembly of A-34 hull and turret. The armour for the A-34 is ready, both for the hull and the turret. The hull is in the finishing stages of assembly, the turret assembly will begin on December 22nd. 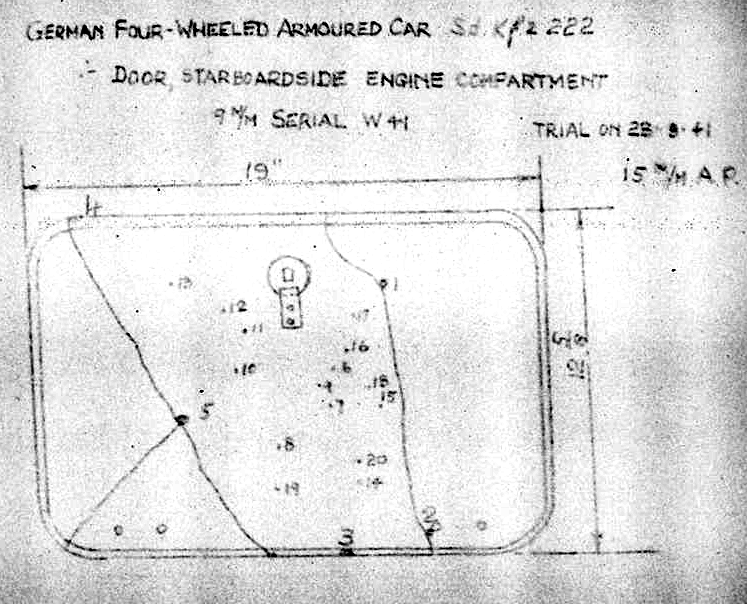 RE: work of Savin's group on designing an AA gun for a tank. The anniversary of our design group is July 3rd. Working alongside you, with joint efforts, we managed to obtain a model of a mount with a cannon and a machinegun by September 8th, 1941. 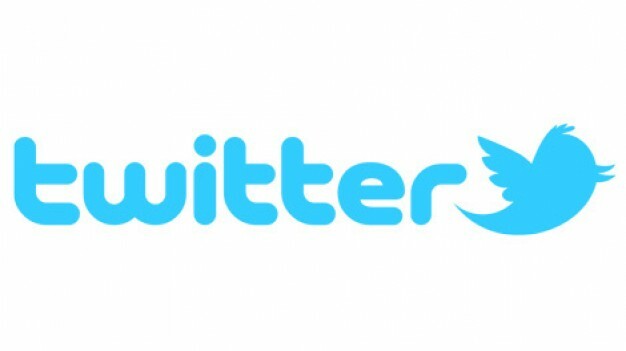 On September 14th, 1941, we composed a letter for Ya.N. 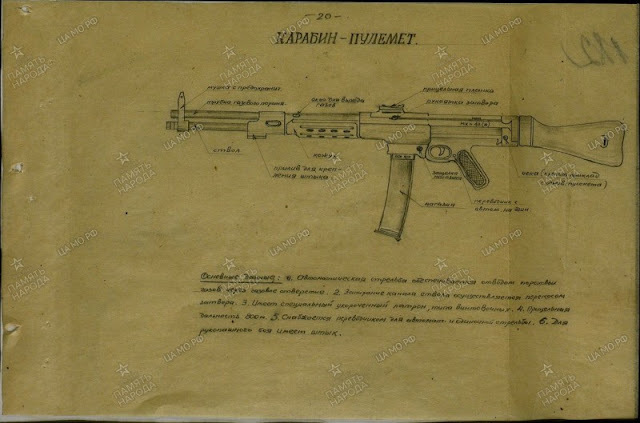 Fedorenko to deliver to the Council of Commissars with a request to build a prototype at the factories of the People's Commissariat of Medium Machinebuilding (including NATI), but the group was moved to factory #174 in Chkalov. The idea of replacing the La.S.100, or the PzII, with a superior vehicle was born in January of 1937. The result was the La.S.138, otherwise known as the PzII Ausf. D and Ausf. E, created by MAN and the famous tank designer Heinrich Kniepkamp. The tank had a progressive torsion bar suspension, but its service did not last for long. It was clear that the story of the La.S.138 was developing poorly by the summer of 1938, before the tank even entered production. The result of this understanding was the development of another tank, which was supposed to replace both the La.S.100 and La.S.138. Penetration (or, rather, overpenetration) is an important topic for small arms as well as artillery. In this document, several different pistol rounds are compared in their ability to punch through 11 dry pine boards from a distance of 25 meters. 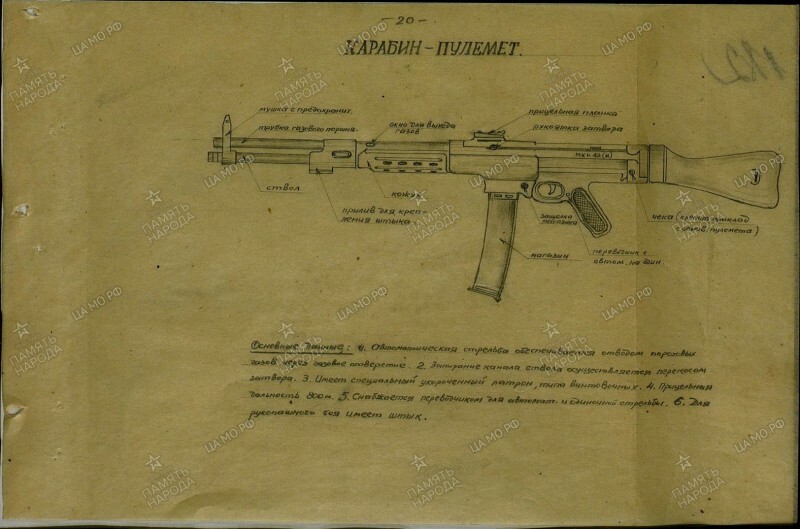 The note on the bottom says that the Star pistol was using 7.62 mm model 1930 cartridges, more commonly known as 7.62 Tokarev. As you can see, that particular pistol was the most impressive, penetrating 8 boards with 10/10 shots, and the only gun to make a hole in the 10th and 11th board. The TT-30 doesn't do as well, only conquering 6 boards, but that's still better than the .45 bullet of the 1911 (3 boards) and 9 mm Luger (4 boards). Even after the end of WWII, the T-34-85 continued to be a relevant threat, and thus demanded study. 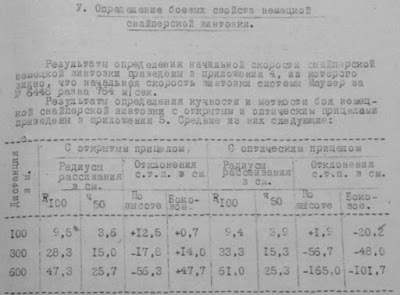 This measurement of a T-34-85 turret's armour thickness made in West Germany in 1961, however, suggests that the study could have been a little bit more precise. The British, impressively enough, were already aware of the King Tiger long before ever seeing it in combat, at least by May of 1944. On July 18th, 1944, the Germans lost three King Tigers on the Western Front. It doesn't look like the British noticed them, however. Experience in using the T-26 tank demonstrated its poor suitability for fighting in cities, where the tanks took heavy losses. There is no reason to assume that other types of tanks will perform any better. We much have tanks that are especially designed for successful street fighting, not only in small settlements, but in large cities, where the enemy will have the ability to attack our tanks from above. Cases where prototypes that never saw mass production ended up on the battlefield are not uncommon. In the USSR, the T-100 and SMK were tested in combat during the Winter War. The T-29 and A-20 defended Moscow in the Great Patriotic War. There are similar examples for Germany. Two experimental SPGs, built on the chassis of the VK 30.01(H) heavy tank, which also never made it into production, ended up near Stalingrad in 1942. Unlike its ancestor, these vehicles not only took part in the fighting, but achieved impressive results. These tank destroyers are known as Sturer Emil. 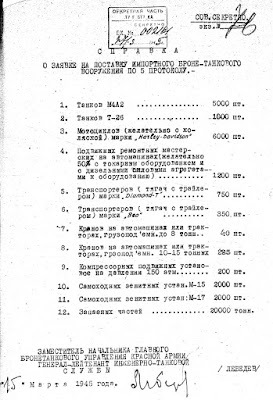 State Committee of Defense decree #1878 "On the improvement of KV tanks" was signed on July 5th, 1943. 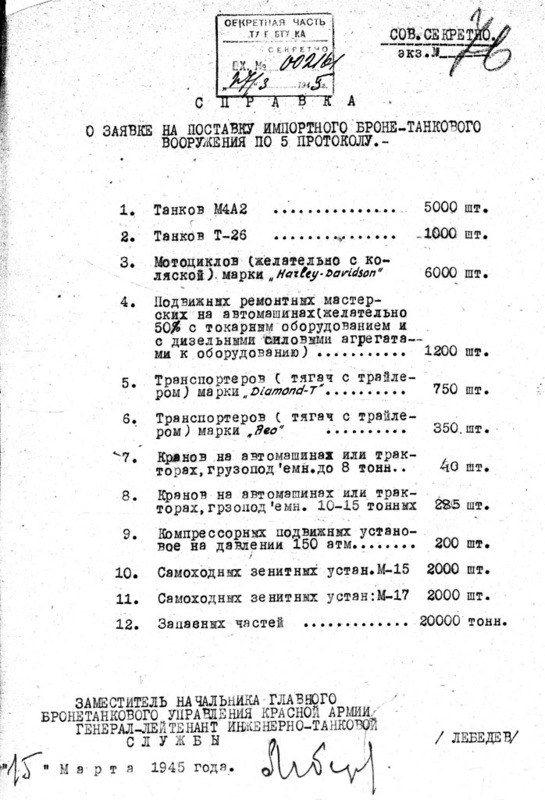 This was the starting point for the creation of a lighter variant of the KV, named KV-1S. Two prototypes were built by July 27th, and mass production began in Chelyabinsk by late August. The KV-1S was not as much of a legend as the KV-1, but this was the tank that defeated the Germans at Stalingrad and Kursk. Its creation and production was, in many ways, a necessary evil, but the KV-1S remained in production for a year, and remained on the front lines until 1944. This article covers its production and use in combat. Automatic fire provided by gunpowder gases passing through the gas opening. The barrel locks via the bolt tilting. Uses a special shortened round, similar to the rifle ones. Range: up to 800 meters. Has a selector for automatic and single-shot fire. Equipped with a bayonet for hand to hand combat."